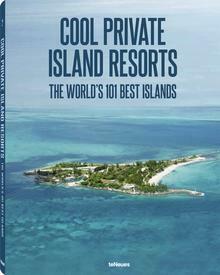 When it comes to private islands, the rich and famous often seem to run in packs; Mustique in the Grenadines is the holiday spot of choice for rock royalty like Mick Jagger (along with actual royals), and the Turks and Caicos is home to Parrot Cay, where Bruce Willis, Christie Brinkley and many others own deluxe villas. 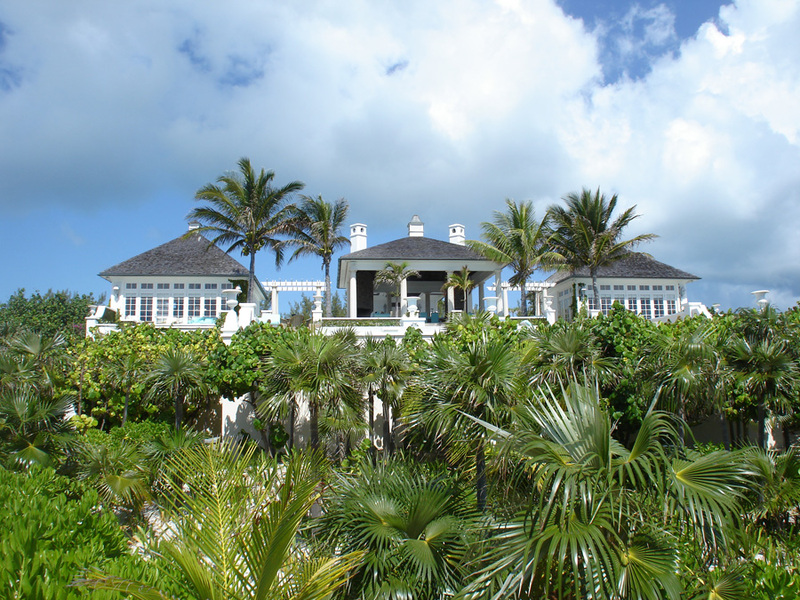 The Bahamas has its own concentration of the rich and famous on Windermere Island, a 5-and-a-half mile stretch of sand and palms in the Eleuthera chain of islands. Perhaps the best-known devotee of Windermere was the late Princess Diana, who loved the peace and calm that the ultra-private island offered. It was such a meaningful place for her that her son, Prince Harry, made a special stop on the island during his Jubilee tour of the Caribbean. Renowned for its pink sand beaches, incredible villas and uncompromising security, it’s no wonder that the island has a special place in so many famous hearts. For songstress Mariah Carey, the island is doubly special – her villa, Sea Lily, was the location of her marriage to Nick Cannon in 2008. While by all accounts her marriage is still going strong, it appears that Mariah’s love affair with Windermere is over, at least for now. It was recently announced that she had put Sea Lily, which she had purchased in the year or so prior to her wedding, on the market with a price tag of US $5.5 million. 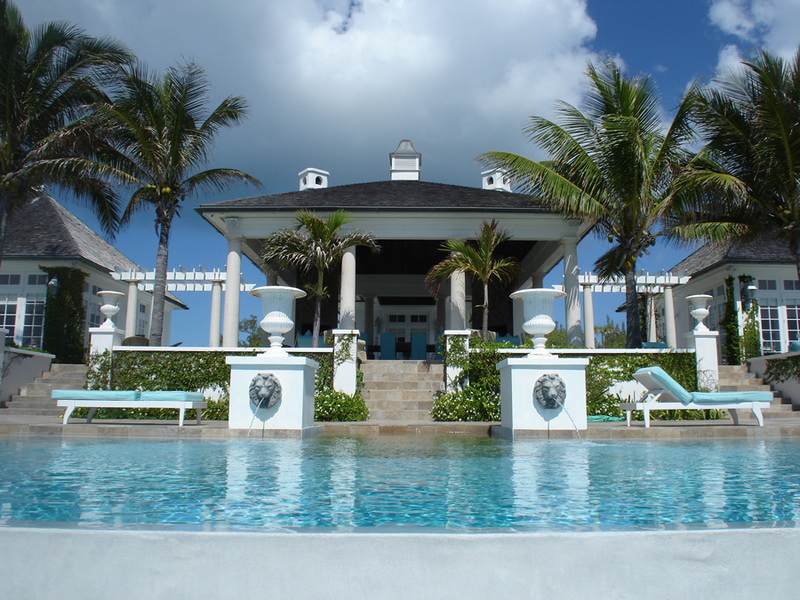 The 4,000 square foot compound is the height of luxury, with a spacious, open floor plan and incredible ocean views. The striking white villa has three bedrooms and three bathrooms spread across four pavilions, and a beautiful swimming pool overlooking the beach. Even after parting with Sea Lily, it’s not as though Mariah and her family will be short of vacation homes; she reportedly also owns properties in Bel Air, Aspen, and the island of Capri. Perhaps with last year’s arrival of her twin boys, making the trek to far-flung Windermere, which is only accessible by helicopter or a gated walkway to Eleuthera, was no longer worth the hassle. In any case, Sea Lily will no doubt find its perfect match – after all, there is no shortage of celebs seeking sun, sand, and relaxation far from prying eyes.